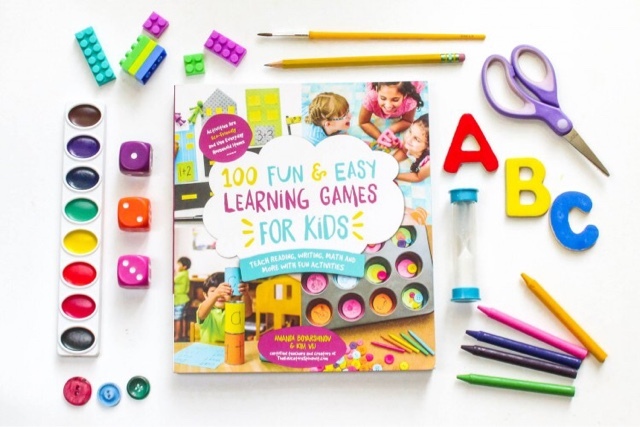 Ever find yourself T a loss to find fun educational activities for your children, then this new book from The Educators Spin on it Could be just what you're looking for. 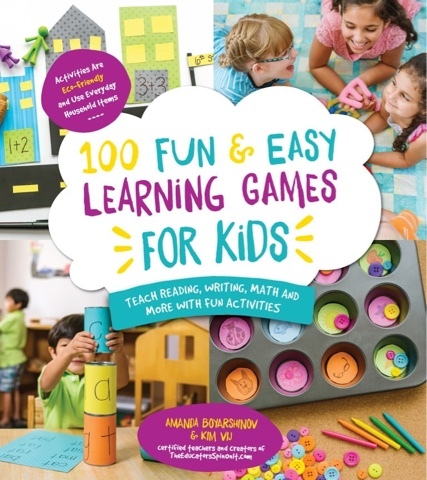 100 fun, learning games for kids, so much fun they won't even realise they are learning! You can order your copy here on kindle $11.02 about £7.59 or paperback $14.22 £9.80 + p&p. Filled with ideas for 3-7 year olds it covers the main academic areas. From Maths to Art, there's so many simple to set up but highly effective learning games, lots of which include getting up and about. I've really enjoyed reading this book and it's great to have to refer to when T asks for 'a fun activity'. Disclaimer: we were sent a draft version of this book for the purposes of this review, all opinions and words are our own.